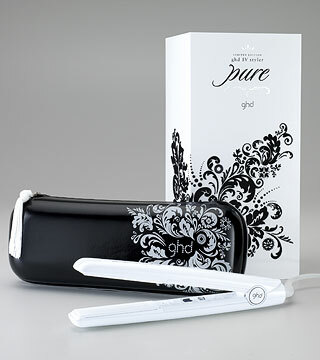 I have naturally curly hair so I cant live without hair straighteners! 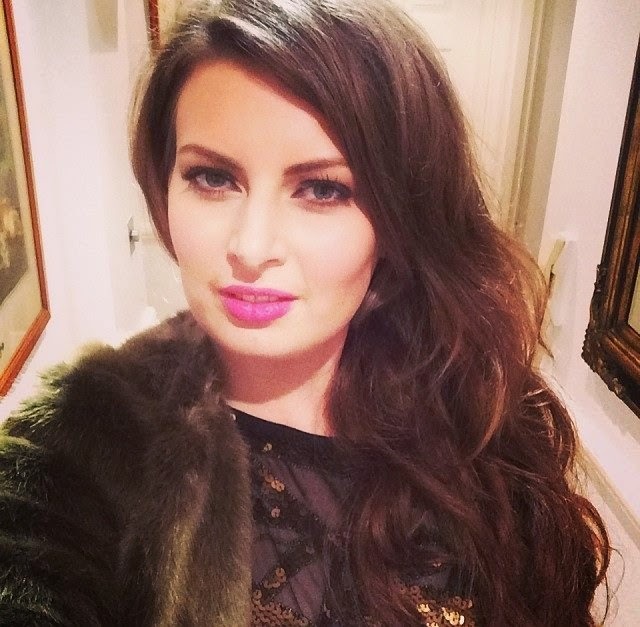 I have been using hair straighteners on my hair since I was 12 - my first pair were Remmington straight and steam ones which left my hair really shiny, but used to take me at least 2 hours to properly straighten as my hair was so curly, long and thick I would have to go over each section of hair a few times. They were basic hair irons and a tube which you would need to fill up with water and steam would come out whilst you were straightening - pretty much like a steam iron! Speaking of which my mum sometimes used to iron my hair too on the ironing board when I wanted it super straight!! Hahaha! The next ones I got were from SAKS hairdressers when I was about 16 and at the time were £50 and were the popular original large chunky metal straighteners. I loved these they were the bees knees at the time and much quicker than the steam iron! Only problem was I found as they were so large, it was difficult to get right to the root to straighten. In my first term at uni, I was half way through doing my hair and sparks came flying out the bottom so in panic I dropped them and they set on fire and left a burn hole in my carpet! My mum once bought me a pair of cheap Remington straighteners to leave at home in case I ever forgot my GHDs - but they didn’t work for me at all they didn’t heat up high enough! So I have been reluctant to try any others. I have noticed since using ghds that my ends of hair always snap off at least an inch, but recently this has improved as I only try to use straighteners once or twice a week. I bought the white version of the new ghds 'Pure', which are an improved, they beep to let you know you have got them switched on, and turn off themselves (the amount of times I’ve left my old straighteners switched on ALL day is ridiculous!) They are improved from the original they make my hair shiny and they are much better at curling hair. They came in a heat-proof case which is very handy. 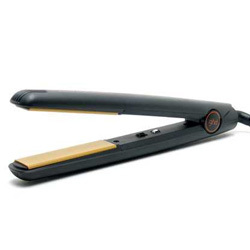 Which hair straighteners do you use? I know this is an old post. And like you, I too have my own hair stories. Lol! So I thought I should share. What would the world be without hair irons? One of the best invention made by man for woman. Hi I love youre blogs and someday you'll get all the way to the top. so anywho my fav is the GVP amazing quality and i had it for 5 years and is still working amazing.